This May, we invited key strategic partners and media for an insight into our new business strategy, brand positioning, and a tour of the refurbished headquarters, including our new Clarity Counts University. Our Chief Executive Officer, Jeff Ward, shared the newly developed business strategy and 2020 vision, which is grounded on detailed customer and end-user research. 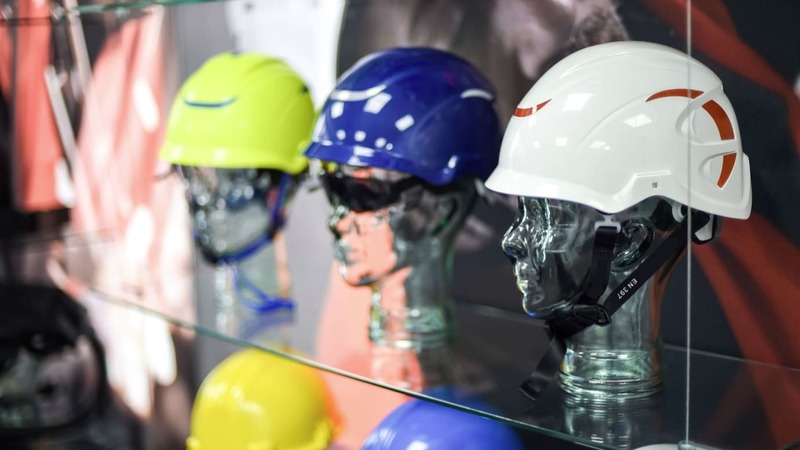 He outlined how customers will be at the heart of new product development and how the company plans to reinforce its position as a leader in safety in the above-the-neck personal protective equipment market (PPE). “The event was a great way to celebrate our transformation with the people who have helped us get there, and those who we wish to continue to build strong partnerships with in the future. During the day, our guests were also given the opportunity to see the production facility manufacturing Centurion’s award-winning new Nexus range, testing facilities and the newly refurbished offices, reception and meeting rooms. Our Marketing Director, Andrew Gordon, gave more detail on our new brand positioning, including the company's new brand identity, logo, website and brand strapline ‘When Clarity Counts’.